There are about seventy members and practising artists who have been elected or invited to membership on merit. 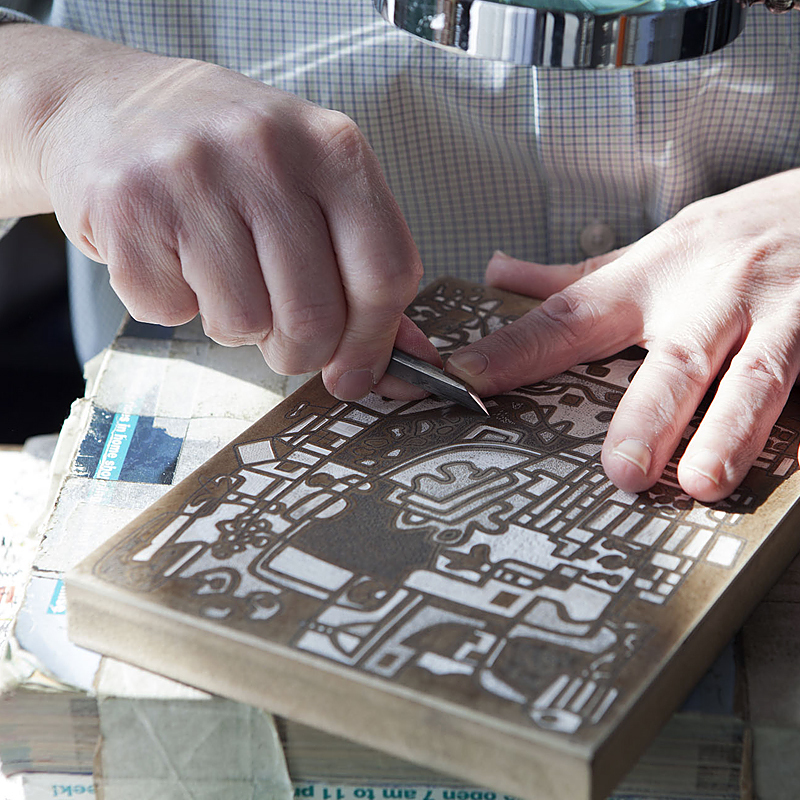 The Society exists to promote wood engraving. 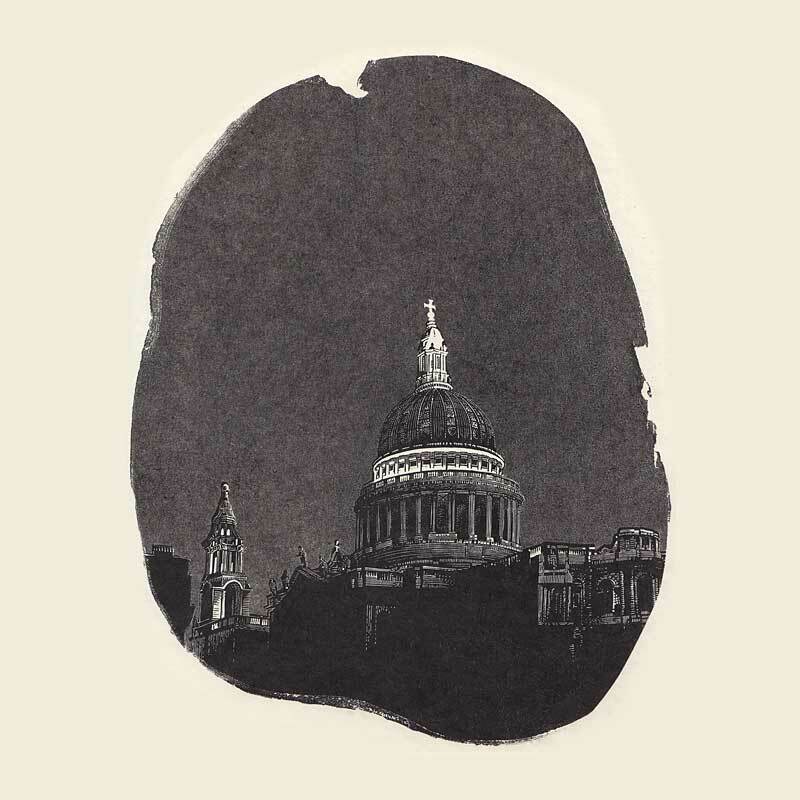 It is the principal organisation and rallying point for those interested in the subject; it also maintains a lively interest in other forms of relief printmaking. Essentially, it is an artists’ exhibiting society. There are currently seventy-eight members, practising artists who, having joined as subscribers have been elected members. The Society’s wider support group of subscribers includes other artists both professional and amateur, collectors, museum people and members of the general public who have simply liked what they have seen at exhibitions or in books and have become interested in knowing more. Anyone at all may be a subscriber. The Society was founded in 1920 by a group of artists that included Philip Hagreen, Robert Gibbings, Lucien Pissaro, Gwen Raverat and Eric Gill. They held an annual exhibition that attracted work from other notable artists such as David Jones, John and Paul Nash, Paul Gauguin and Clare Leighton. The group thrived until war broke out, disrupted the demand for their work and cut the supply of materials. In the years that followed, there was a return to the annual exhibition but the group and the cultural context had changed. 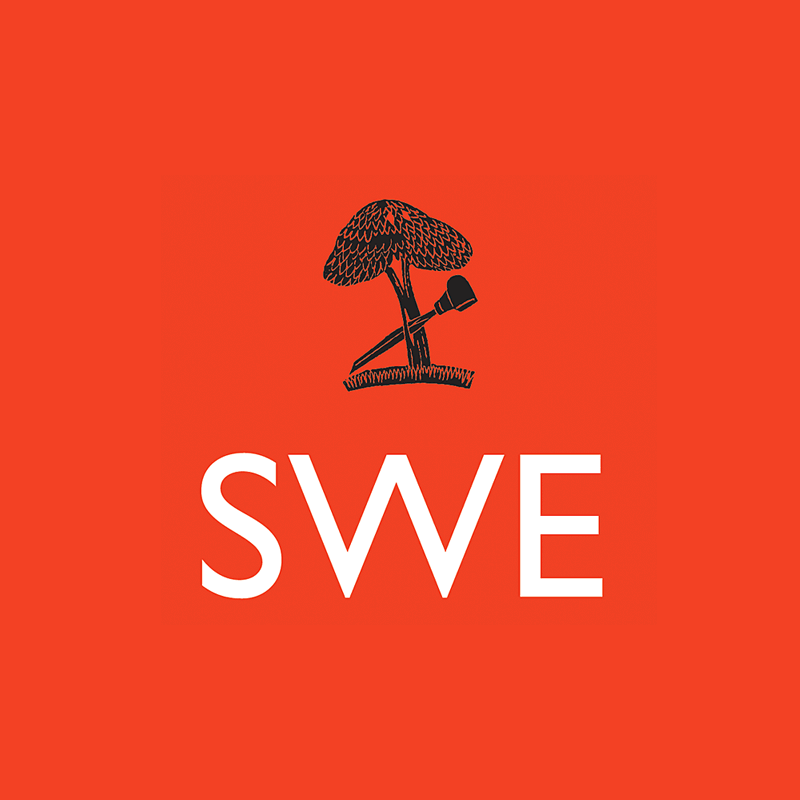 After a decade in which there were no exhibitions, the SWE was revived in the early 1980s and has built up an international reputation for excellence. The regular activities of the Society are its annual touring exhibition, quarterly journal ‘Multiples’ and monthly Newsletter. The exhibition, stringently selected from an open submission, visits several venues each year, showing the best of current work from Britain and other countries. The Society’s role is an important one because it is devoted to creating contacts between wood engravers and those interested in their work, in Britain and around the world, and to sustaining this unique artform.